Chivas Brothers, producer of Scotch whisky brands including The Glenlivet, is granting one PhD student £4,000 to study the effects of climate change on water supply. The project is in partnership with the University of Aberdeen and the James Hutton Institute, and will provide one student with a four-year industrial studentship with the Natural Environment Research Council (NERC). The research will focus on water – one of three key ingredients in Scotch whisky-making – looking at natural solutions to cut the damaging effects of water scarcity and rising water temperatures during warm and dry periods. 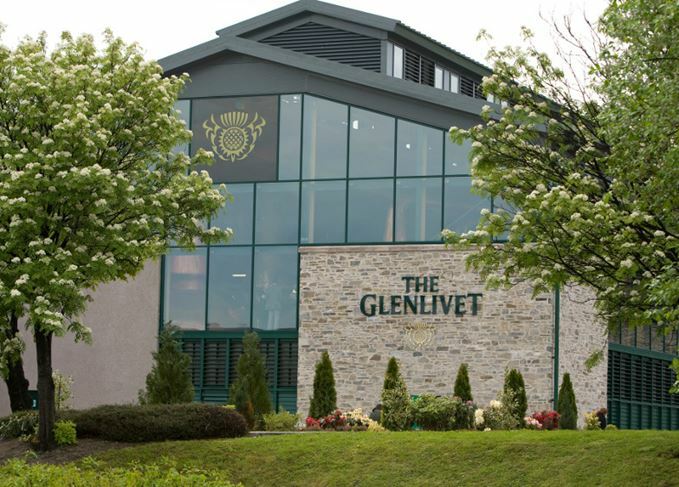 Once chosen, the student will conduct field research on the water catchment areas at The Glenlivet distillery in Moray, testing how effective new solutions could be in managing water flow. They will then become part of Chivas Brothers’ environmental sustainability team and complete training in distillation processes and distillery water requirements. Further research into the best locations to manage water flow for other distilleries will take place at the University of Aberdeen, backed by the James Hutton Institute. Gordon Buist, production director at Chivas Brothers, said: ‘By supporting this key research we hope to improve water management strategies, to the benefit of the entire Scotch whisky industry.